Granted, I have a 16GB iPad like most people do, but why in the world does Apple require almost 5GB of free space to install iOS 8? If you have an iPhone or iPad, there is a pretty good chance you have the 16GB version and you probably have less than 2GB available. I guess your only option is to backup your iPhone or iPad, then wipe it, then install iOS 8, then restore your data. I don't see another way to upgrade to iOS 8 but then again, I'm not an avid iOS user either. 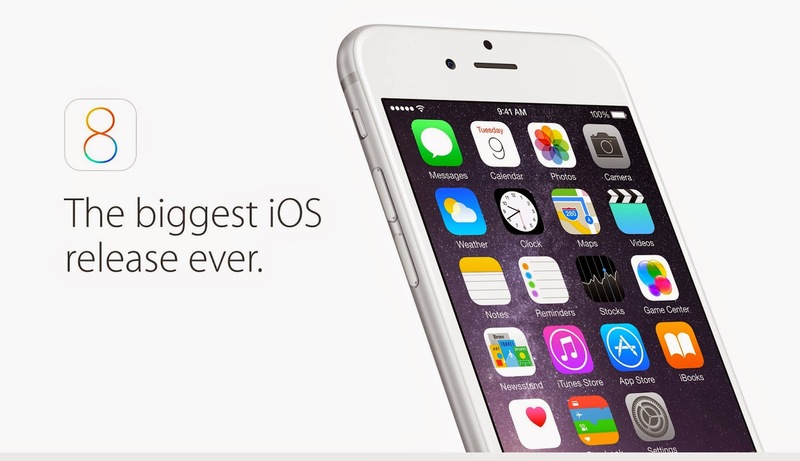 Just know that upgrading to iOS 8 will not be an easy task.